Get physically active, have fun and become a sporting superstar by coming along to Active Schools Drongan Superstars Sports Club. 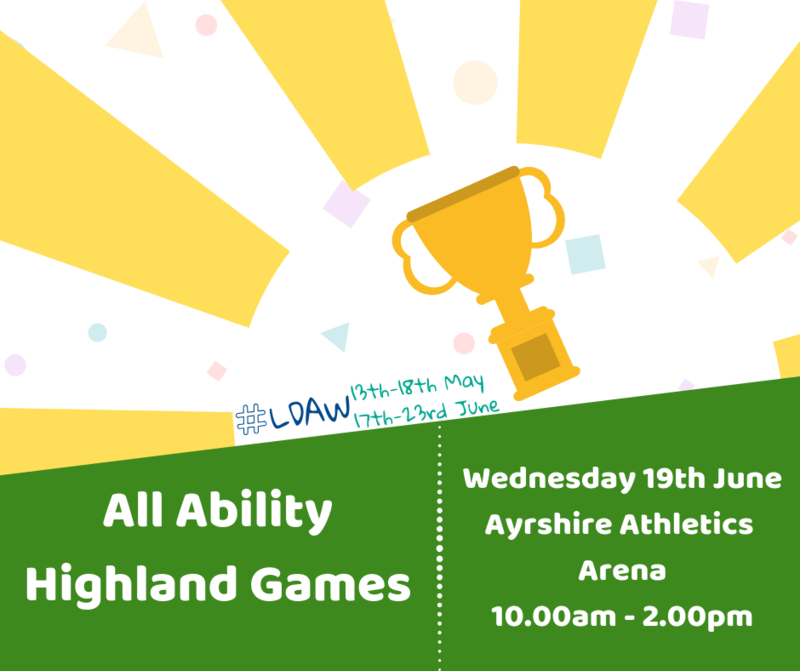 Take part in these fun filled multi-sport and physical activity sessions, learning new skills, having fun, improving health and well-being and making friends along the way! The sessions are suitable for all skill levels as staff will adapt them to suit. Various sports and skill stations will be covered throughout the block such as athletics, basketball, football, badminton, tri golf and dodgeball. As well as that, fun activities such as parachute, mega ball, runaround games and team games will be on offer!